It’s June, the trails are erupting with lush vegetation, sunny skies and light nights are here again and the longest day is approaching. And of course that means only one thing . . . The classic Tattenhall Tough Team Race will soon be here (Friday 24 June, 1915). Traditionally I like to organise (in the loose sense of the word!) a ‘pre-TTTR- recee’ of the course as an alternative to our usual Weds evening run. The recee covers the same race route, including the legendary Railway (a delight not to be missed!) but at a social pace, inclusive for all. Approx 9 miles, half road, half off-road (terrain very similar to our Weds evening run), great views and environment. It’s fab! Followed by refreshment in Tattenhall. How good is that! And no date clash with any midweek races! o There are good male and female showering facilities in the recreation club but it can be a little bit of a lottery whether the club is actually open. Most times we’ve been OK.
o Drinks and conviviality in a local Tattenhall hostelry (we usually favour the Sportsman’s as it’s very close and has a good selection of beers & ales) to follow the run & showers. PLEASE NOTE: Everyone is welcome, it’s a social run (save your heroics for the actual race on June 24th) and a very enjoyable one at that! I’ll look forward to seeing you there – you won’t be disappointed! 5 Helsby Runners out for the evening and positions and times as below. Well done to all taking part and to Joe for support on the course. 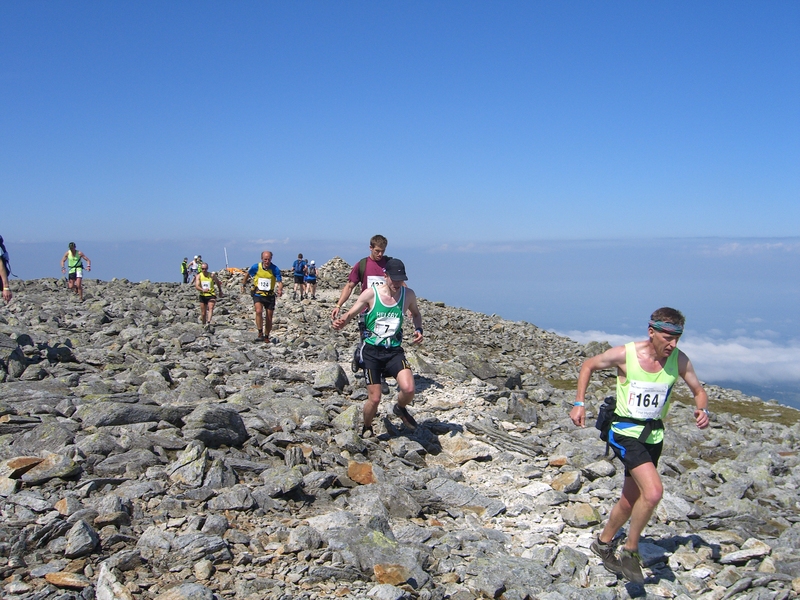 This race is a roughly 5m multi-terrain race that takes in some playing fields, track & woods and with a course that changes slightly each year. Three Helsby runners were showing the green vest at this one. Well done to Jane and Kevin flying the flag for Helsby at the Abersoch 10k held 04th June 2011. Jane secured 5th in category and 7th lady overall. 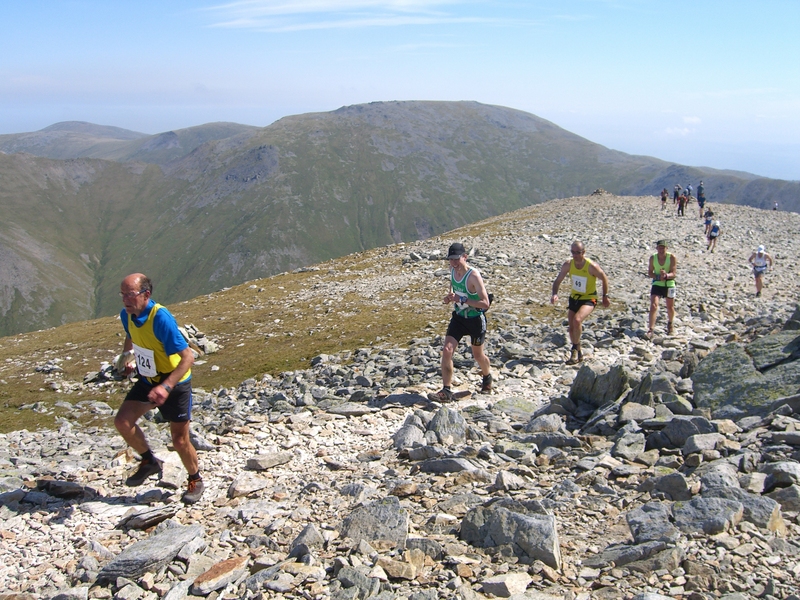 Helsby’s Chris Baynham-Hughes, on what was a very warm day, ran the course which is also known as the Snowdonia Summits marathon in a brilliant 5 hours 40 minutes which secured him, in a championship race, 52nd place. Phil and Helen were also on the course for support, climbing Carnedd Dafydd, which was Helens first +1000m climb! Be sure to congratulate him when you see him. Thanks to Mario for keeping me informed about the records as looks like Joe didn’t want to mention it! Once again some strong performances from Helsby with Janet Robertson taking 1st place in her category. This also gave Helsby ladies 5th placed team. Well done!